During the 4th U.N. Environment Assembly in Nairobi, Kenya on the 14th of March, the United Nations Alliance for Sustainable Fashion will be officially formed and ready to take action. Although many of the U.N. initiatives have incorporated various sustainable fashion projects in the past, this alliance will plan a strategic approach to tackling the issues at a global level. Hopefully, this will enable people to become more aware of the importance of sustainable fashion and it may slowly impact the way individuals make their buying decisions. On the flip side, it may also result in policy change to make sure manufacturers are being held accountable. The possibilities for positive change are endless for humanity and for the environment with the formation of this alliance. This alliance, which will also include members from various think tanks and agencies, is meant to affect change from all three aspects – manufacturers, consumers, and governments highlight the alliance’s co-secretary Michael Stanley-Jones. As for the stakeholders, the U.N. has engaged with organizations worldwide such as the Ellen MacArthur Foundation in the United Kingdom, Sustainable Apparel Coalition in the United States and the Netherlands, the African Fashion Fund in Ghana, and Lakme Fashion Week in India, just to name a few. While this alliance is in for a large undertaking, the U.N. has also enlisted the help of Fashion 4 Development to launch their initiatives globally. Most importantly, F4D plans to work with the U.N. to raise international awareness and also gather all the intelligence and research conducted by the world’s top agencies to bring a cohesive plan moving forward. This is a very big leap in the right direction for sustainable fashion worldwide. Seams for Dreams is proud to be contributing to the movement in India and can’t wait to see the plans for the future of sustainability! 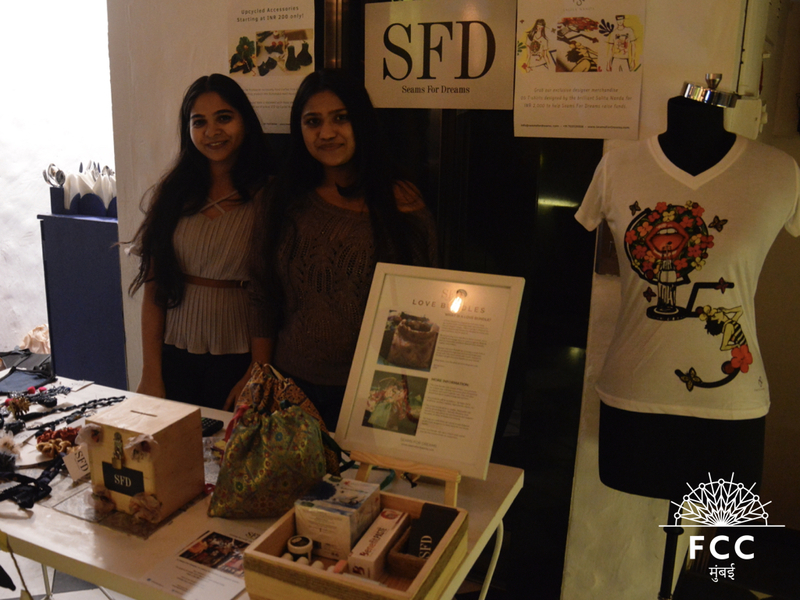 Seams For Dreams Partners with the French Curiosity Club, Mumbai for their 4th Event!